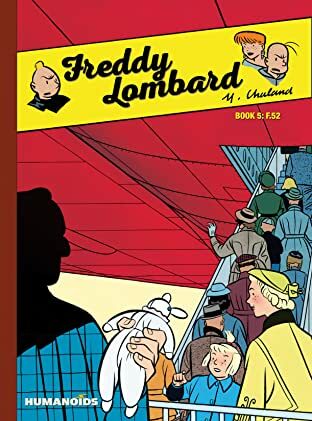 A “must have” collection of classic adventures by one of Europe’s most feted cartoonists. 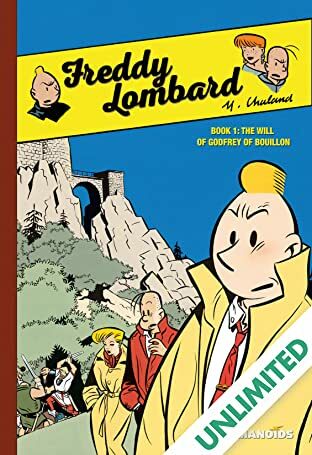 PUBLICATION IN 5 VOLUMES - COMPLETED WORK. 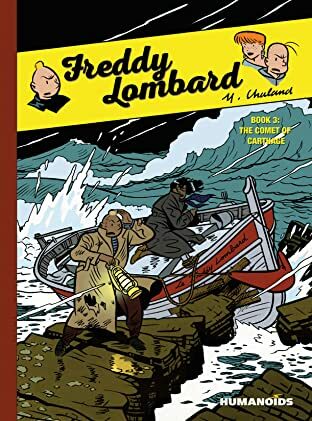 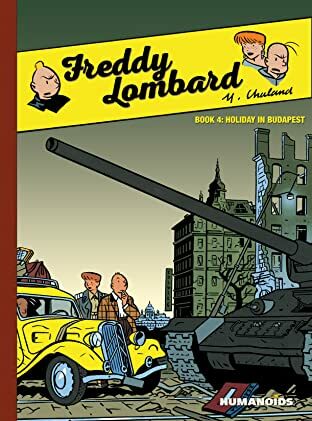 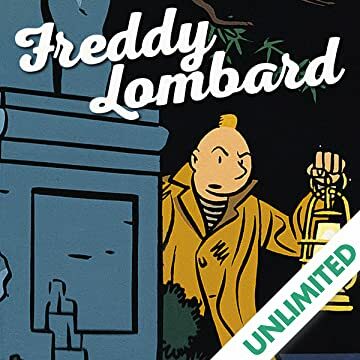 Impetuous Freddy Lombard and his frustrated, but faithful, friends, Dina and Sweep, go on six different adventures, from exploring Belgian castles and African jungles, to being swept up in revolutionary Budapest or caught up in the secrets surrounding a futuristic jet! 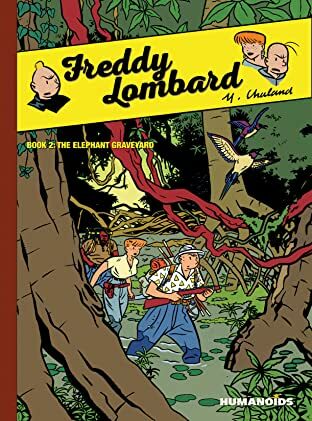 Forever broke, the trio constantly look for ways to hustle enough money to live and continue solving mysteries in these tales with unexpected twists and lots of laughs.